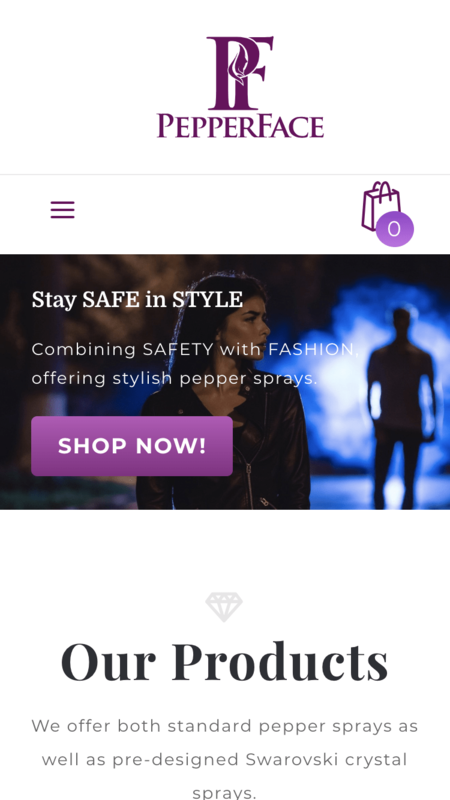 PepperFace is a pepper spray company that helps women Stay Safe in Style. 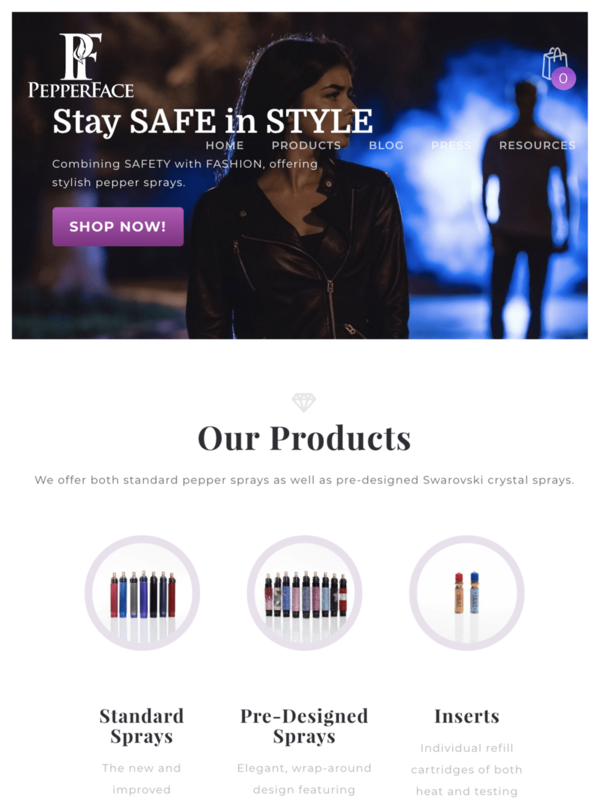 Their line of pepper sprays unique design make it possible for women to defend themselves without the bulky pepper sprays of the past. 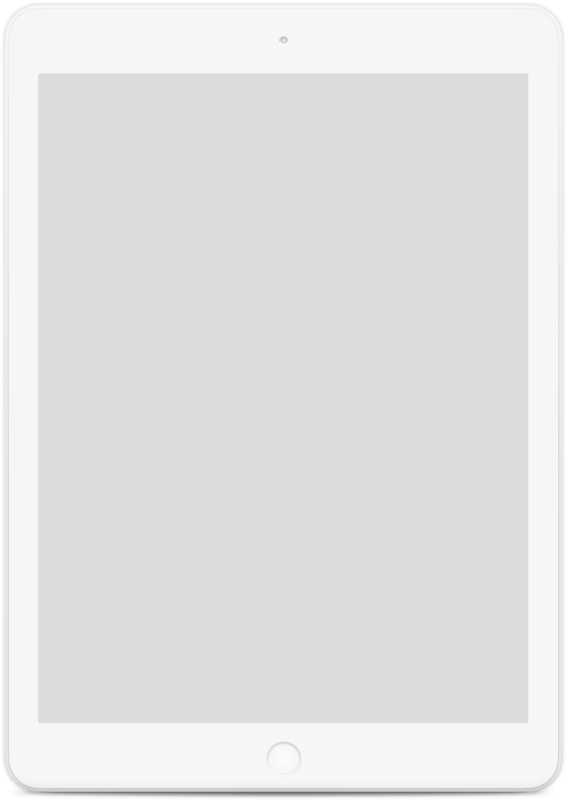 The previous PepperFace website needed a re-brand in order to help them convert more sales. 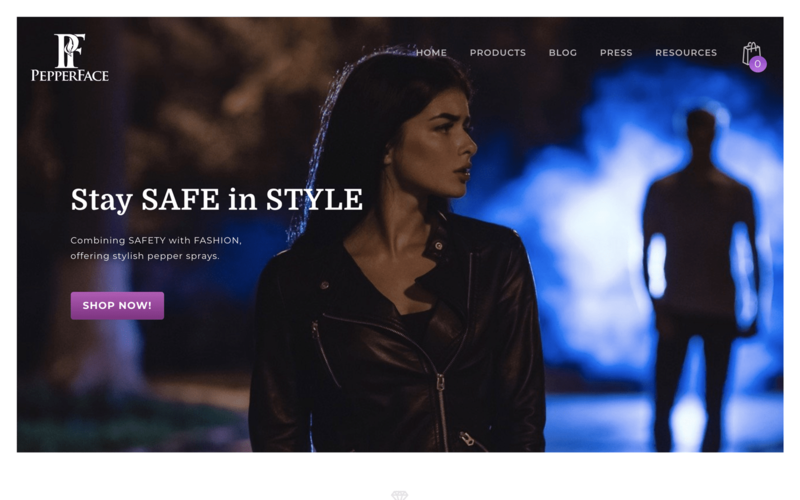 Additionally, they needed a new website platform to improve the online shopping experience for their customers.